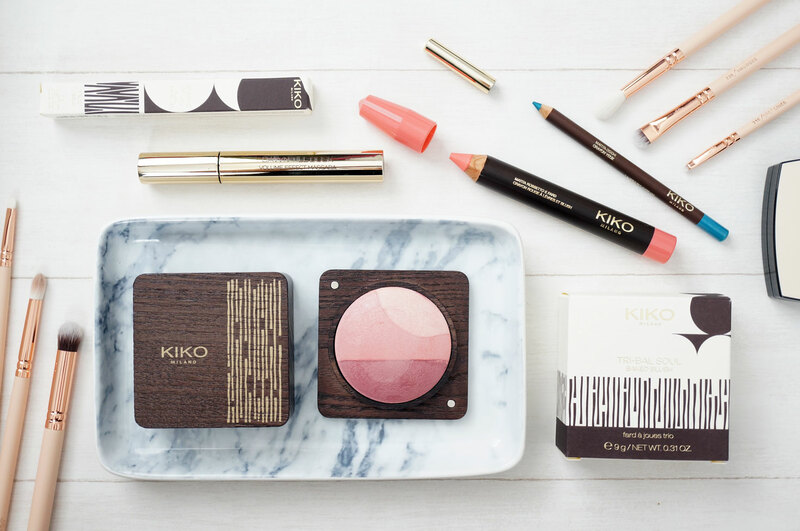 Kiko Cosmetics was one of the beauty brands I had my heart set on trying this year, and I’m so glad I have! 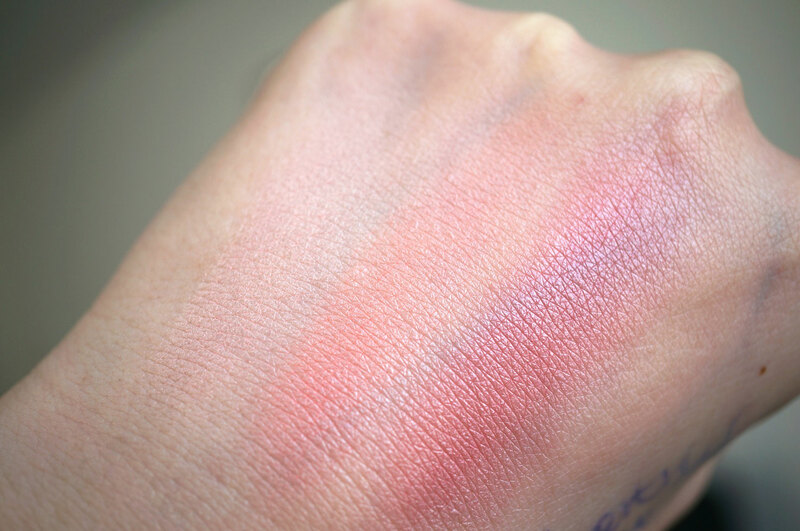 I tried a couple of their lip products in one of their Valentine’s sets, and more recently their Long Lasting Stick Eyeshadow from the Latest in Beauty Glamour Box, and I’ve been really impressed with what I’ve seen so far. They’ve also just brought out an exciting new collection too – Modern Tribes. The Modern Tribes collection is just perfect for the impending summer. 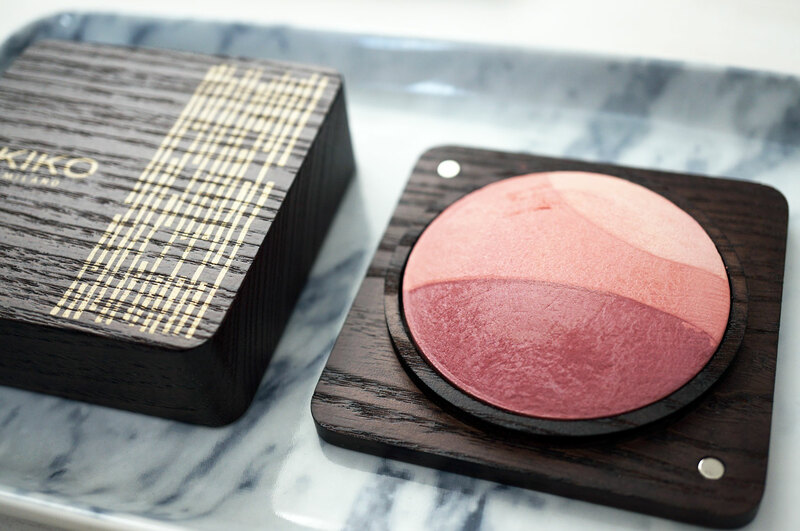 It focusses on glowing bronzed skin, intense eye colours and natural pink shades for the lips. It’s a pretty hefty limited edition collection, including foundations, a whole range of colour cosmetics, fragrances and a face brush. 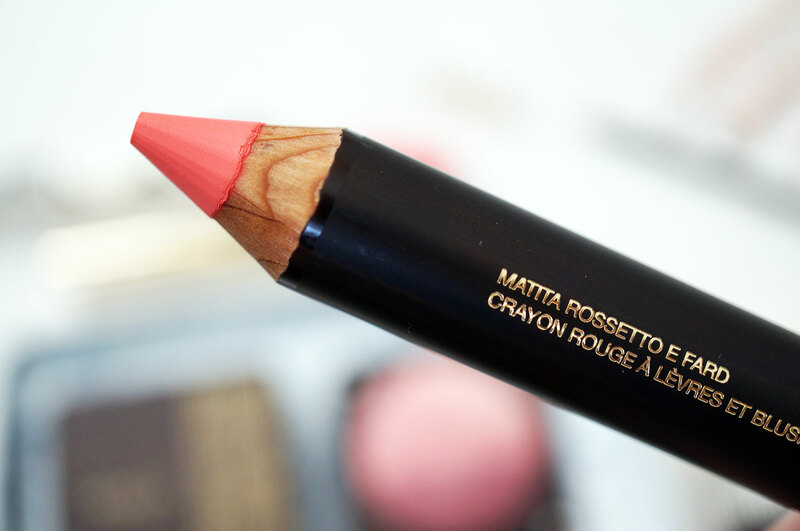 I have a blusher, lip and cheek pencil, eyeliner and mascara to share with you today. Next the Free Spirit Lips & Cheeks Pencil in 02 Supreme Guava (£8.90) – this is a multi-functional jumbo lipstick and blush pencil that delivers a radiant matte finish. It has beautiful highly pigmented creamy texture that glides on and is easily blendable and buildable for more intense colour. Supreme Guava is the most stunning bright coral peach shade, I’ve been wearing it on both lips and cheeks and it’s just the most beautiful summery shade – I’m a big fan of peaches and corals! As with all the products in this collection, it would look fantastic with a tan! 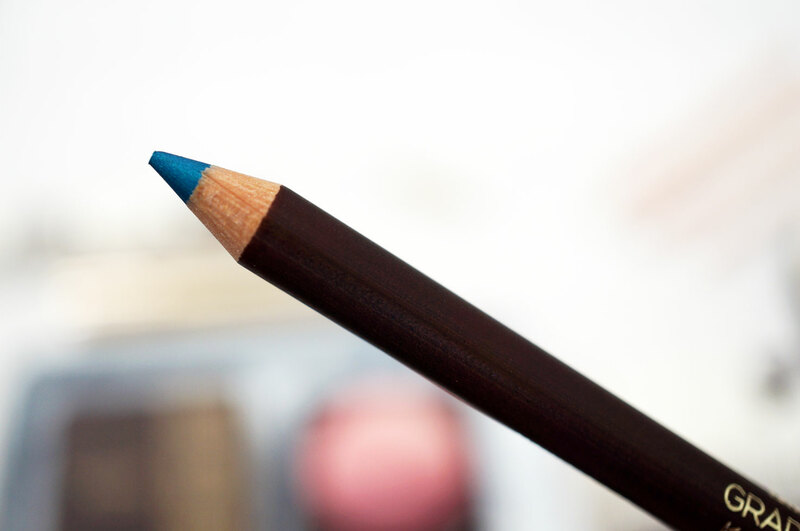 The Graphic Ritual Kajal Eyeliner in 03 Touch Turquoise (£6.90) is one of six vibrant inner and outer eyeliners for use on the waterline. This pencil is super soft – so soft that I applied too much pressure when I first used it and broke the tip off, oops! 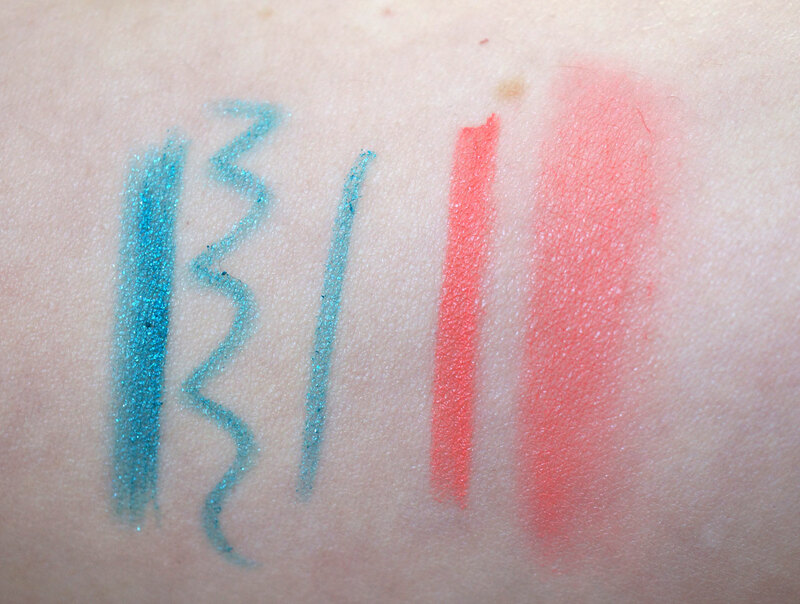 You know I’m a fan of coloured eyeliners so Touch Turquoise is right up my street! It’s an intense turquoise shade with a hint of sparkle, I’ve used this for nearly a full day and I’m happy to say it stayed put and didn’t smudge at all. And lastly the Dawn To Dusk Volume Mascara in Black (£8.90) – as it says on the packet, this is a black mascara with buildable volume. The formula has a creamy texture and gives a shiny finish to create volumized lashes. 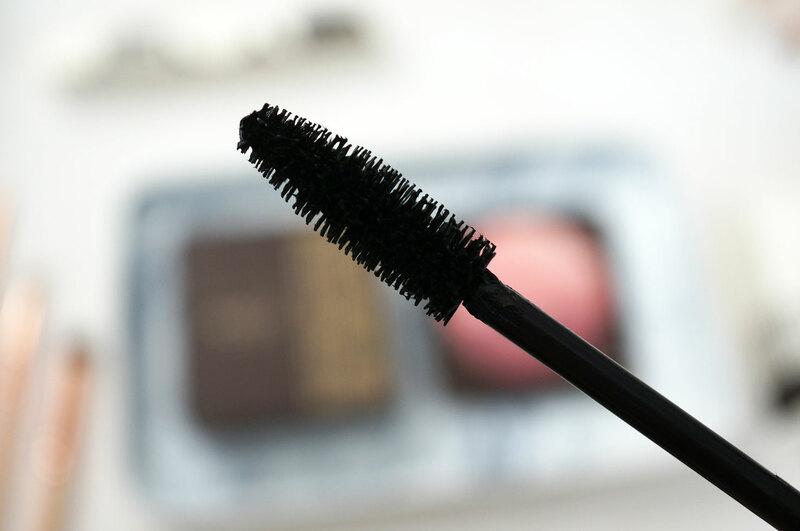 I have to say though, the wand is pretty big and I think if you have super short lashes like I do, you might find it a bit difficult to use. If you’re blessed in the lash department though then go for it as this mascara definitely creates volume! I love the look of these products, really beautiful. This looks like a great brand. I love this range – we found a whole shop of it in Italy last year and my daughter and I spent ages in there. Beautiful shots! 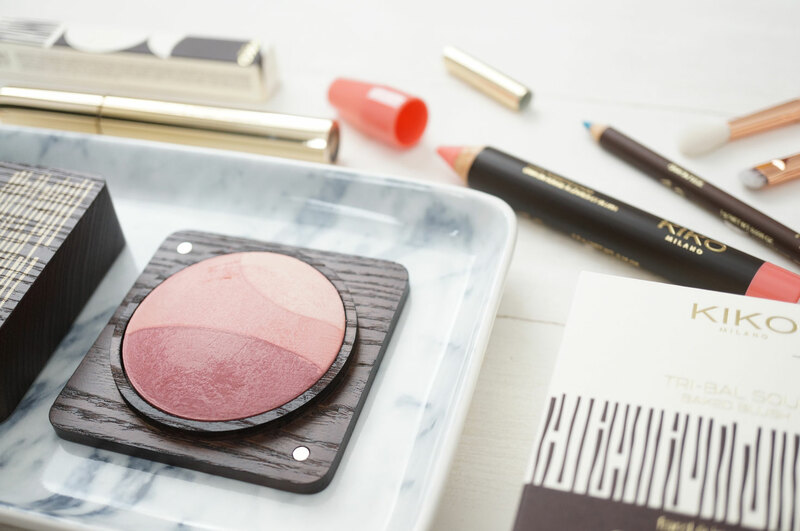 I haven’t used blusher in years – really should start again, now that the children are older and I have a smidgen more time to look after my appearance. I think it really does make a difference.